Electric car company Fisker has revealed its newest model, an EV SUV the automaker promises will start under $40,000. Taking on the Tesla Model Y, when it goes on sale in a few years time, the as-yet-unnamed SUV promises cutting-edge technology along with around 300 miles of zero-emissions range, though we still have plenty of questions. Accessibility is key to Fisker’s new SUV. 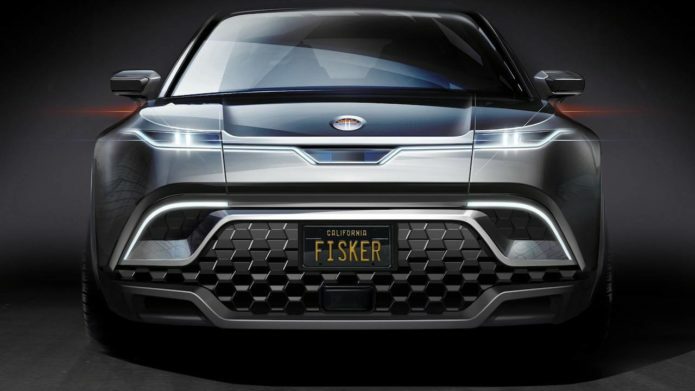 It’ll be priced from under $40,000, the automaker says, when it goes on sale in the second half of 2021, with Fisker intending to sell direct to customers. A “nationwide concierge service model” will be used to maintain the cars.